In her short biography of William Addison Dwiggins, Dorothy Abbe, his close associate during his last years, begins by telling us what a nice man he was. A man who took his work very seriously but himself lightly, he was by all accounts a pleasure to work with. Born in Ohio in 1880, Bill Dwiggins studied art in Chicago, and by 1904 had settled, for life as it turned out, in Hingham, Massachusetts, to pursue his career. In his early years, Dwiggins did most of his work in advertising. And in 1928, he wrote Layout in Advertising. It was considered the standard text on the subject, so much so that the book was reissued twenty years later. His heart was in the making of books, however, and this led him to strive to improve the generally poor quality of trade books in America. Believing that the advent of the machine was in no way incompatible with artistic excellence, Dwiggins set about devising methods to use the new technology to artistic advantage. He devised a system of ornamentation by which small or large designs could be constructed from the series of small decorative units he cut as stencils. But he wanted most to be remembered for type design, and he was a prodigious producer in that area. He designed five marketed typefaces: Metroblack/Metrolite, Electra, Caledonia, Eldorado and Falcon. Of ten other incomplete faces, five were used experimentally in books in the 12-point pilot size. 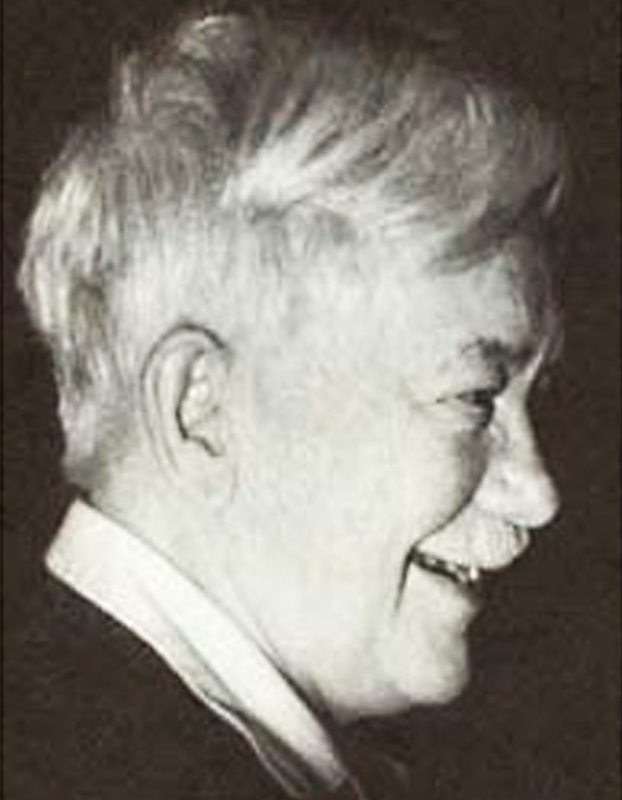 Dwiggins received honorary membership in Boston’s Society of Printers and the Double Crown Club in London, the AIGA medal, an honorary degree from Harvard University and appointment as a Fellow of the American Academy of Arts and Sciences. Bill Dwiggins relieved the pressure of work by building a miniature theater, complete in every detail, featuring a cast of magnificent twelve-inch marionettes that he carved of wood with the consummate skill with which he approached all artistic endeavors. The marionette theater, together with his typographical work and other forms of his art, now resides in the Boston Public Library, where three rooms are devoted to the Dwiggins Collection. William Addison Dwiggins died at his home on Christmas Day, 1956.